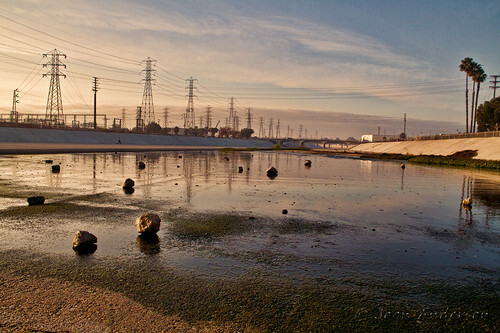 This morning I got up early to explore the Rio San Gabriel riverbed. It was a beautiful morning. this is a really neat shot!